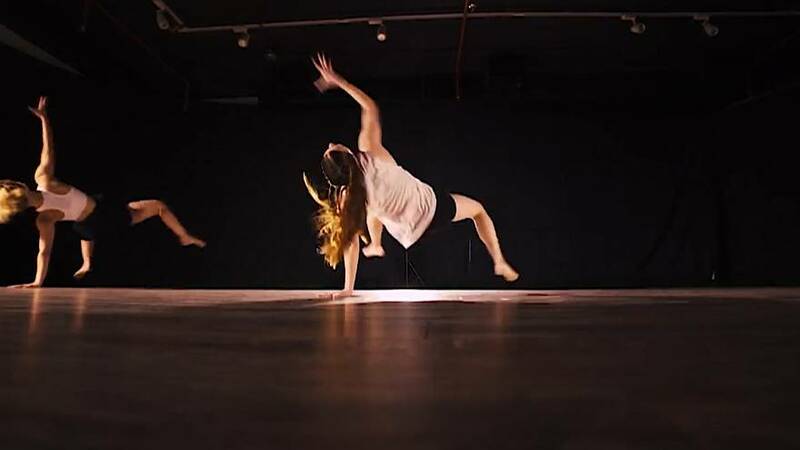 Folkloric dance is an important part of Middle Eastern identity, but dancers in the United Arab Emirates are adding a modern twist to their performances. The Sima Dance Company has been established in Dubai since 2014 and merges cultural dances, like Dabke and Sufi, with contemporary steps. The institution is led by Choreographer Alaa Krimed, along with his wife, lead artist Lana Fahmi. “It’s a bridge to the contemporary dance because it’s very foreign and very strange for an Arabic audience,” said Fahmi. “But adding something that is familiar to the Arabic audience, we can bring the audience a bit closer to this art form,” she explained. 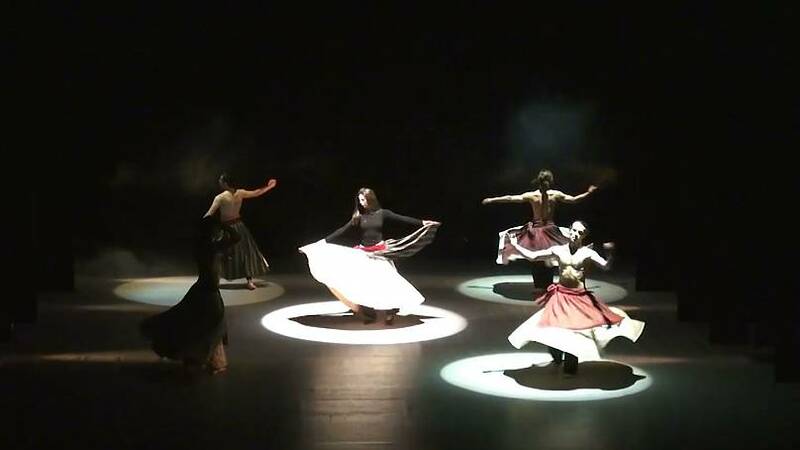 Originally formed in Syria in 2003, the dance troupe has performed throughout their country including the Opera House in Damascus. In 2014, the dance company won the people's vote on the reality TV competition ‘Arabs Got Talent’. 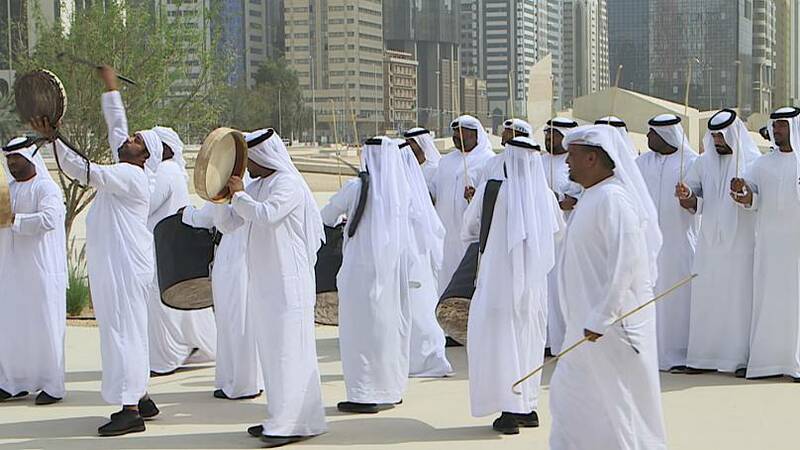 Regional traditions in the UAE are also kept alive with performances like the Al-Ayyala, one of the best-known local dances which merges poetry with movements. Inscribed on UNESCO’s list of the Intangible Cultural Heritage in 2014, the dance originated in the Emariti and Omani tribal communities and exists in many different forms across Gulf communities. Mostly performed at weddings and festivals, the moves have historical meanings. When two rows of men have a standoff exchanging lyrics, a battle scene is represented, locking arms symbolises comradery, and brandishing bamboo sticks denotes swords. Following a drumbeat, the men oscillate their sticks to signify joy and can rest them over their shoulders to characterise victory. When the bamboo sticks are placed on the ground poetry is spoken. Women are incorporated, tossing their hair rhythmically demonstrates their support for the warriors. “Al-Ayyala doesn’t evolve because Al-Ayyala has a fixed pattern, changing it would change its identity,” said Alhai Al Kuwaiti, Chairman of Al Ain Centre for Folklore and Popular Arts. According to Al Kuwaiti, the traditional steps have not changed for centuries but the spoken narrative has. “What you can change is the new poetry, the new hymns that come out, and all this is based on current events that take place,” Al Kuwaiti added. Fourteen-month-old, Fares made baby steps towards dancing Ayala. His proud mum says she’s been doing her best to pass on the UAE’s traditions. Fayez posted this video of his little brother Mohammed leading a Dabke dancing line in Lebanon.